Intense Passion Cocktail can be just that. The blending or amalgamation of the various components of the recipe create a rich tapestry of flavour and texture. 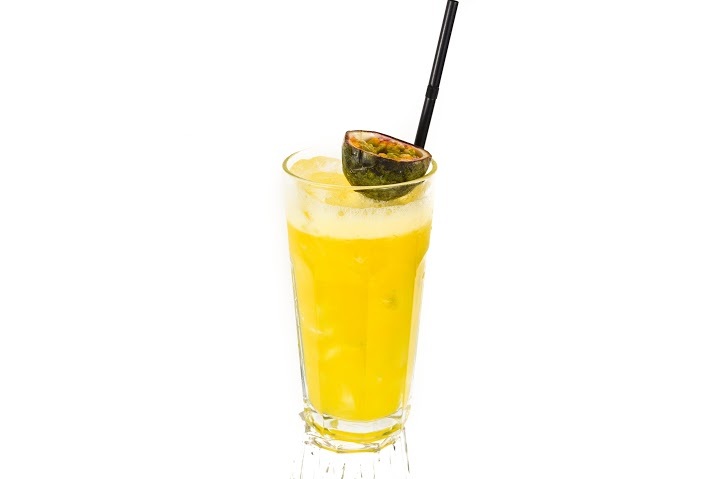 Passion fruit, Lychee and Lime juice may seem an odd or different combination. However, never underestimate the power of how ingredients can work together - the sum of all the individual parts making the whole. The Vodka adds the alcoholic kick - but in the background. This is a cocktail that can be adjusted to ones' palette. It can be sweetened by adding a touch more simple syrup. If a more tart or sour note is required, the lime juice can be increased. A very versatile and interesting Cocktail. Place all ingredients into a Cocktail Shaker or Boston Can. Add ice. Shake. Strain into Tall Cool Cocktail Glass.